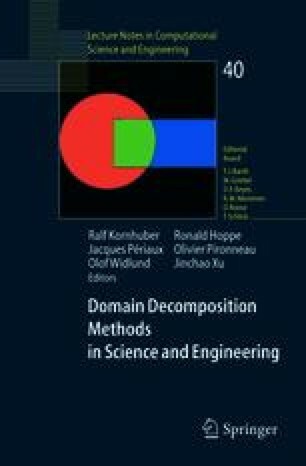 Balancing and dual Domain Decomposition Methods (DDMs) are used in practice on parallel computing environments with the number of generated subdomains being generally larger than the number of available processors. The present study describes partitioning concepts used to: (a) generate subdomains for such DDMs and (b) organize these subdomains into subdomain clusters, in order to assign each cluster to a processor. The discussion concerns distributed computing environments with dedicated homogeneous processors, as well as with heterogeneous and/or non-dedicated processors. The FETI method is used to obtain numerical results demonstrating the merits of the described partitioning algorithms.